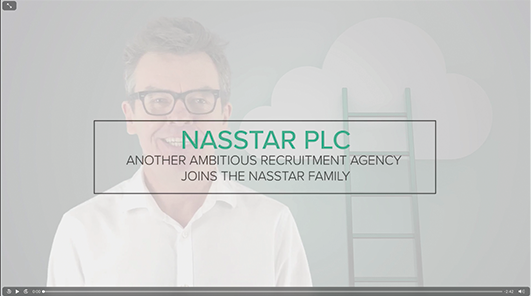 Mark Flynn recently met with two business owners of an 80 user recruitment agency to present how Nasstar can look after their IT and support their global ambitions to double in size over the next two years. The solution Nasstar designed for them was a modern cloud based strategy. More news on this latest agency to join the Nasstar family coming soon. Nasstar’s experience in delivering IT solutions, business workflows and streamlined processes enables us to design an end to end solution that fits your business specifically. We understand the industry, we understand the applications, and we understand the services you provide to customers. Most of all, we understand the technology that underpins all of this.